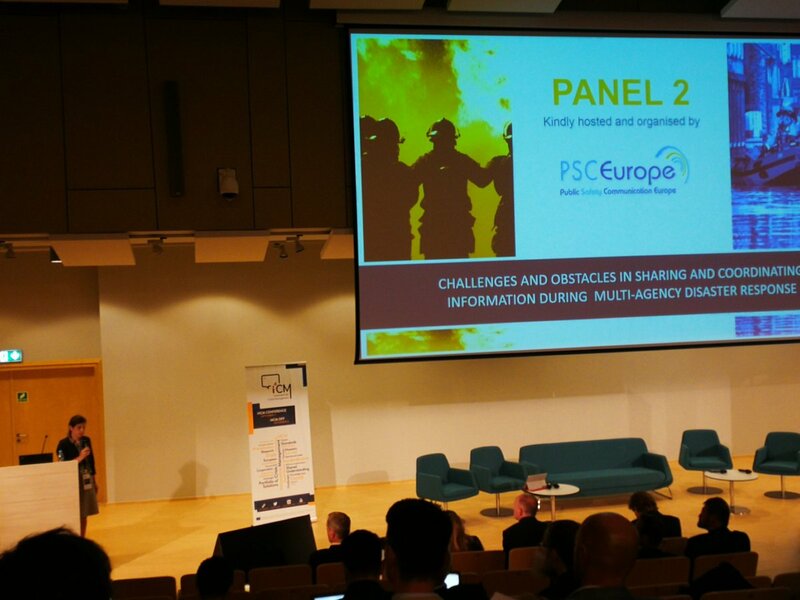 On 3 September 2018 in Warsaw, PSCE chaired the second pannel on interoperability and multi-agency disaster response at the 3rd Innovation For Crisis Mangement (I4CM) event in Warsaw. The session was first introduced by Marie-Christine Bonnamour (PSCE Secretary-General) and chaired by Manfred-Blaha, PSCE board member and head of the practitioners committee. The event was also the occasion to present the BroadWay project, coordinated by PSCE. What is the focus of this edition?